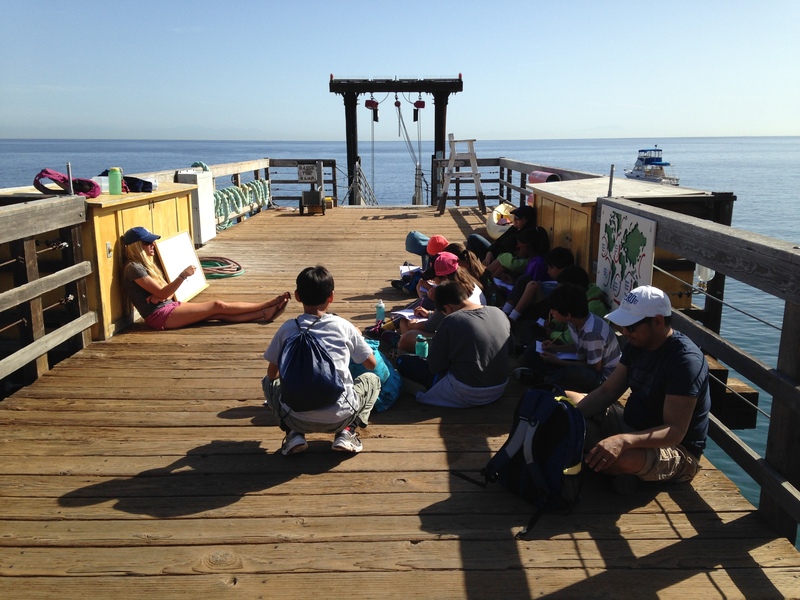 I spent the last three days and two nights on Catalina lsland with 108 fifth graders and 17 adult chaperones. This fifth grade field trip is something students will always remember. It is a life changer for many. And, it is always very stressful. This week I celebrate those brave parents and students who overcame a lot of fear to reach those rewards. The trip was a huge leap for parents who sent their babies off on a boat to an island 20 miles away. It was an even bigger leap for students who ventured into so many unknowns. 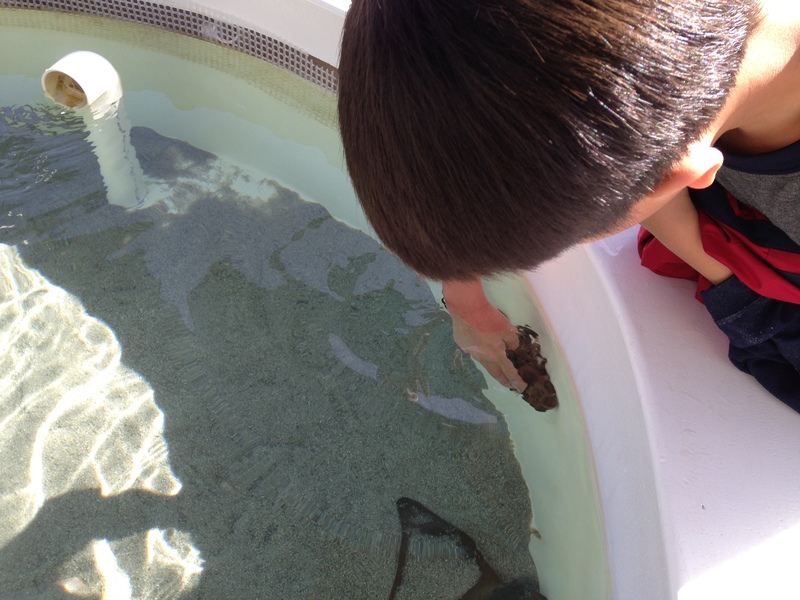 From the snorkeling with fish to the foreign bathroom conditions, students had to overcome uncomfortable situations. After tentative attempts and lots of nudging by supportive adults, they ventured into deeper waters, played, and learned in this wondrous environment. This week I celebrate all of the adults who took time out of their lives to support all children in this venture. It is a big deal being away from your family, living in different spaces, being asked to do different things. The adult chaperone team made it possible for all students to be successful. I can’t thank them enough. This week I celebrate coming home to moms and dads who ran to meet their children wanting to know all about it. This week I celebrate the children who walked arm in arm with their sibling back to the car. This week I celebrate coming home to my son picking me up, my daughter giving me hugs, and my husband ever supportive. I celebrate my bed oh so comfortable, my cat sleeping at my feet, a good cup of coffee this morning and two days to recover! Thank you to Ruth Ayers and this link up to Celebrate this Week. I am forever grateful to her for this opportunity and to those who share their celebrations. Read more here. The trips are always awesome & as you know my school goes on many, from the youngest on. Still for many students it’s a challenge, for all those reasons you shared, even the challenging bathrooms! But they grow in so many ways. Good for you for the doing, Julianne! 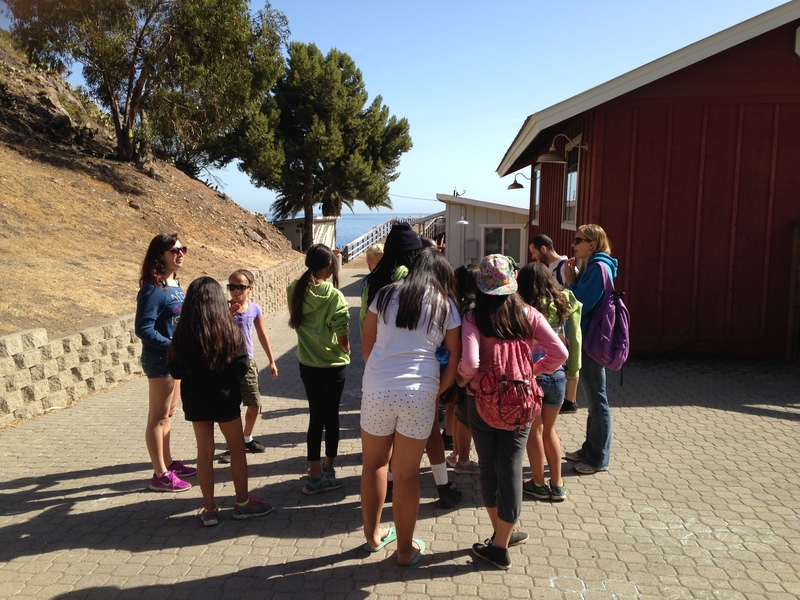 I’ve been to Catalina Island with students-what a marvelous place! I think I remember reading about this trip last year, and remembered how it sounded like so much fun. I can’t even imagine planning for something list this! Wow you are an awesome teacher! I love all of this – the celebration of the experience, the connections and the wonderful coffee to reflect on it all. Wow. Taking a trip with all the students is a big responsibility. I am glad everything went wonderfully. Of course getting home deserves a big celebration also. What an eye opener for so many kids and adults! This truly is an experience of a lifetime. So much to celebrate with the safe return of all. This sounds like an amazing trip! What an awesome teacher you are to embrace such an experience. Your post had me thinking about who in my family would get on the boat and embrace such an adventure. Thanks for this inspiring post. What a wonderful experience for students. I’m sure there are many stories and celebrations captured in this time together. What an incredible trip of experiences! So many reasons to celebrate! So great that you can have this type of hands on experience with students. Too bad it takes so much energy. Enjoy your relaxing recovery. Wow!! That field trip looked very ambitious! I can understand why it was stressful for you, but it sure sounds like it was also incredibly rewarding! Congratulations on another successful CiMI trip – no small adventure and life changing for so many of your students. Hope you found a towel!